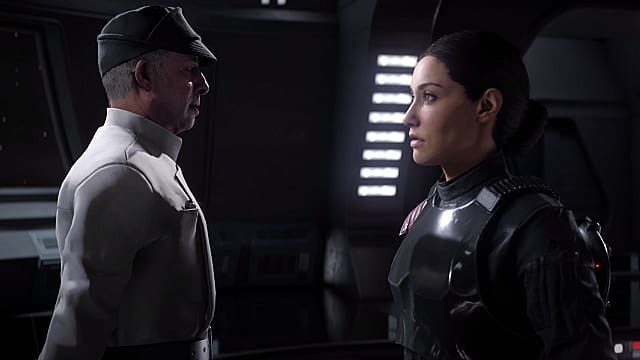 The past 36 hours have been somewhat of a whirlwind for Star Wars video games. 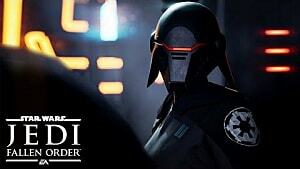 EA, who holds the exclusive rights to develop games within the Star Wars universe, has reportedly canceled one project and started another, albeit on a "smaller scale." 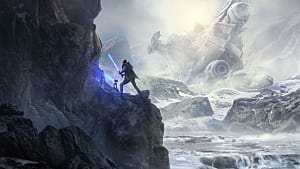 Following a Kotaku report from January 15 detailing that EA had canceled project Orca at its Vancouver studio, a company spokesperson told Variety in a statement Wednesday that the company was "fully committed" to Star Wars. There’s been speculation overnight about one of our Star Wars projects. As a natural part of the creative process, the great work by our team in Vancouver continues and will evolve into future Star Wars content and games. We’re fully committed to making more Star Wars games, we’re very excited about Star Wars Jedi: Fallen Order from Respawn, and we’ll share more about our new projects when the time is right. While EA has yet to officially confirm the cancellation of project Orca, anonymous sources familiar with the situation have told Kotaku that the cancellation is all but certain, with the Vancouver team pivoting its resources to a new, smaller project. According to those reports, EA put the kibosh on Orca to meet a tighter release window, presumably one that sees a release within the next year or two. Orca, originally code-named Ragtag, was to be an action-adventure game similar to those in the Uncharted series. The game began development at Visceral Games but shifted to EA's Vancouver studio when Visceral was closed in late 2017, where it underwent significant changes. As stated by the sources that spoke with Kotaku, those changes shifted Orca to a more open-world design that consisted of both single-player and multiplayer elements. Although it would contain both new elements and some of those found in Ragtag, not much else about the project is currently known. 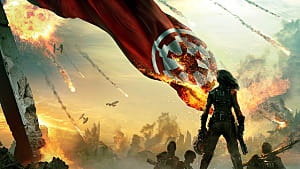 Since acquiring the exclusive rights to develop and publish Star Wars games in 2013, EA has done very little with the property, releasing only two Battlefront games in the past six years. 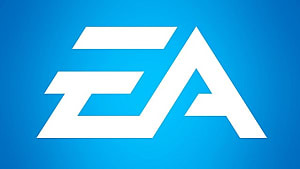 While there are myriad factors that have contributed to EA's languid development pace, it's certainly disappointing that the company has not made better use of the storied IP. 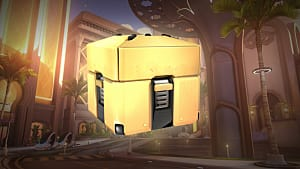 Notoriously, the Battlefront games have seen their fair share of controversy, from loot boxes to poorly implemented leveling systems. 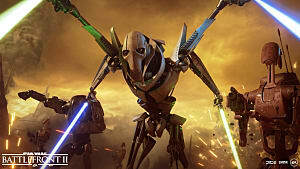 Despite how fun Battlefront 2's campaign was to play, many fans were displeased by its presentation — and that the first single-player Star Wars experience to be released after EA acquired sole rights to publish games under the IP came in a multiplayer-centric title. 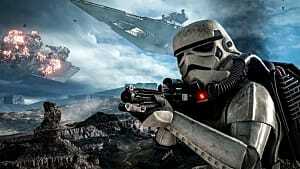 What's next for Star Wars games? 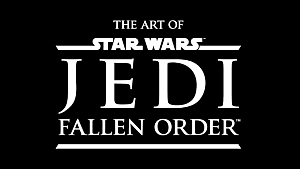 EA-owned Respawn Entertainment is currently working on Star Wars Jedi: Fallen Order. 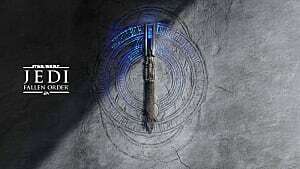 Set to release later this year, the title is "a brand-new action adventure game which tells an original Star Wars story around a surviving Padawan [sic] set shortly after the events of Star Wars: Episode III - Revenge of the Sith." 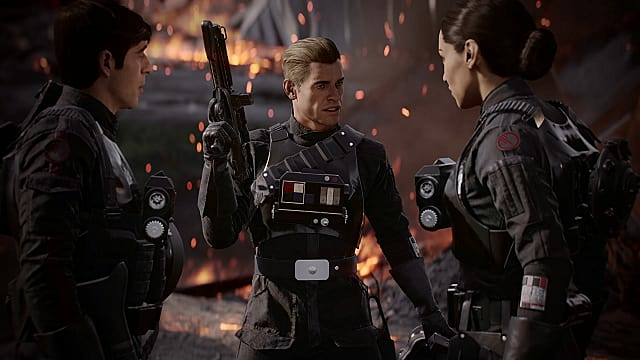 Time will only tell if Fallen Order survives EA's stringent development gauntlet — and if it delivers the single-player experience fans have been craving for more than a decade. More details can be found on Kotaku and Variety.